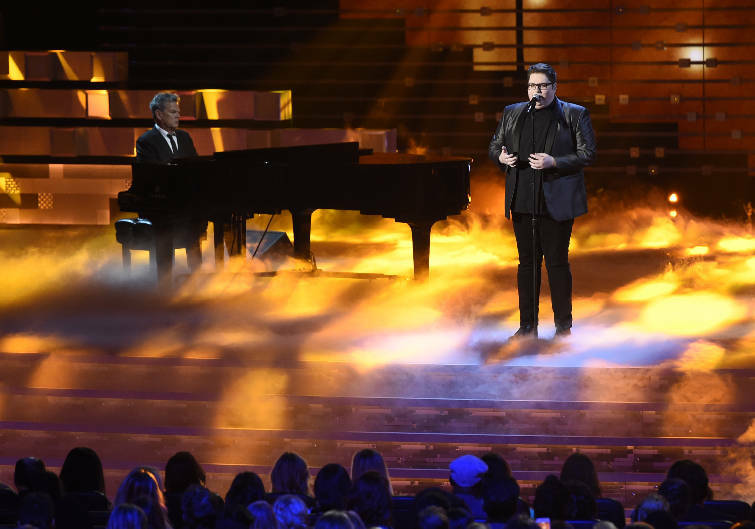 Jordan Smith's new album, "Something Beautiful," surpassed downloads of Gwen Stefani's record to take over the No. 1 spot on iTunes' Pop album chart Tuesday morning. "You guys, is this real? #1 on the iTunes pop chart because of YOU!" Smith posted on Instagram. Smith, the Lee University student who won Season 9 of "The Voice" in December, and former Season 9 "Voice" coach Stefani both released albums on Friday. Stefani's album, "This Is What the Truth Feels Like," was highly anticipated after having been hyped as a revealing look at her life with Gavin Rossdale, whom she just divorced, and her new relationship with fellow "Voice" coach Blake Shelton. Upon the debut of both albums Friday at midnight, Stefani immediately hit No. 1 on the iTunes pop chart and all-genre charts, followed by Smith at No. 2 on the pop chart and No. 3 in all-genre. Kane Brown, a rising country music star from Chattanooga, held the No. 2 spot on all-genre and No. 1 on the country albums' charts with "Chapter 1," his new five-song EP. Stefani and Smith held first and third places, respectively, for four days until Smith climbed to No. 1 on the pop albums Tuesday morning. The soundtrack of "The Passion," the musical that aired on Fox Network on March 20, took the No. 1 spot on the all-genre chart, followed by Smith. Stefani dropped into second behind Smith on the pop chart and third in all-genres. "Stand in the Light," the first single off "Something Beautiful," is No. 33 on iTunes' pop singles chart. This story was updated March 22 at 11:45 p.m.